Forza Motorsport 7 April Update is now rolling out for players on Xbox One and PC. 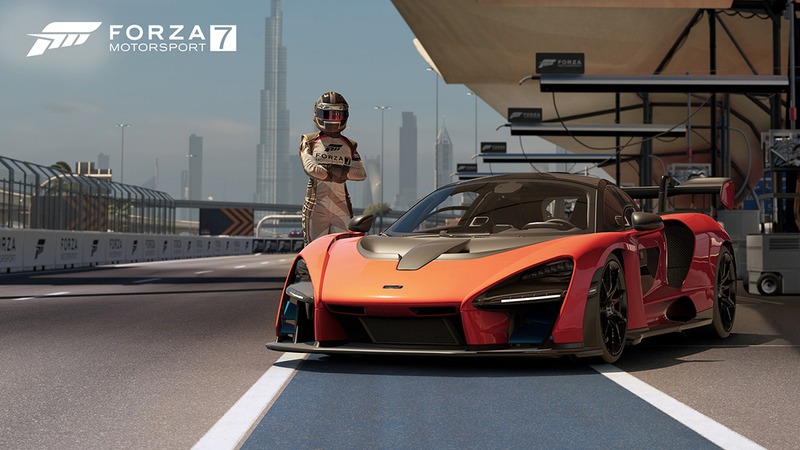 According to the official Forza Motorsport 7 April Update patch notes, the new update has added new Spotlight car, audio improvements, and more. In addition, the patch also includes stability and performance improvements. A previous update was released with various gameplay changes. Unfortunately, many players were experiencing a number of issues when trying to play. Today’s Forza Motorsport 7 August Update is expected to fix all these issues.